The VERA Solution is an FDA-cleared interactive software that uses motion-tracking technology to measure motion and remotely monitor the effectiveness of prescribed physical therapy in the comfort of patients’ homes. 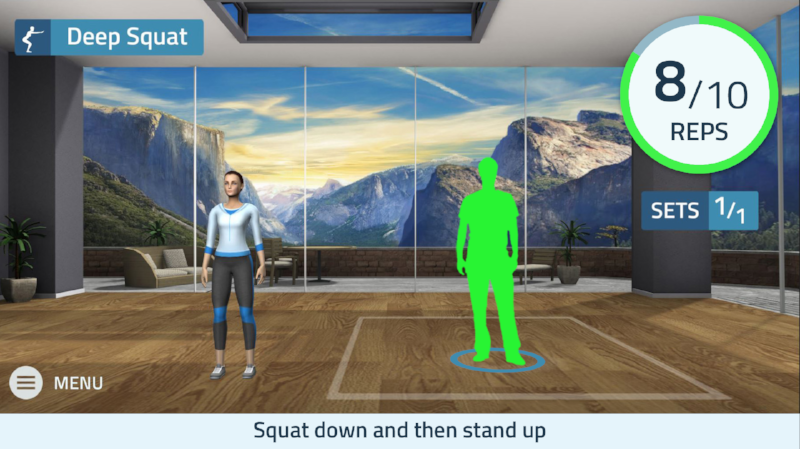 Launched in 2013, VERA brings the guidance of a virtual physical therapist into the home to coach and motivate patients through their recovery while providing clinicians with insight into how their patients are performing away from the clinic. Clinicians then have the ability to modify treatment programs based on these insights. “We’re pleased that this VERA software release, with its focus on capturing clinical measures of progress, empowers clinicians and their patients with a robust set of new features to make rehabilitation more objective, and ultimately more effective,” said Martin Adler, executive vice president of strategy. “This release represents a significant advancement and is a result of Reflexion Health’s ongoing commitment to transforming traditional medicine and improving clinical outcomes with technology."